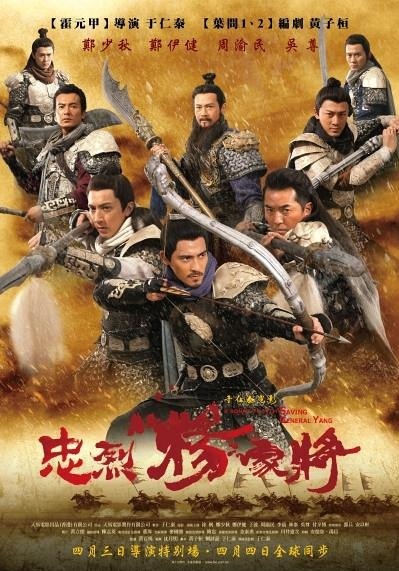 The story is about a Chinese General Yang who goes to war for his country. He was betrayed and is stuck in the war zone. His wife sends their 7 sons to save him and bring him back. They must have good genes cos they all look good! Lolol.. Very skilled fighters too. Imagine a Chinese version of 300. A good watch that made me tear a few times. Next up, The Host thanks to Nuffnang! The Host has a very 'Twilight feel' to it. Instead of Vampires, it's aliens this time =/ These ET beings sort of use human bodies as vessels, taking over the Earth but a few remain.. It's strange how Wanderer, the alien who uses Melanie's body now decides to take sympathy when it/he/she has already been doing this for a thousand years. Melanie appears as a echo-ing voice which seemed a little annoying as she argued with Wanderer. Then there's the complicated love story when both girls fall for different guys. Not to mention every single kissing scene was censored and there are just so many of them! The movie appeared to be too cheesy to me although the storyline is supposed to be good. Probably would have been better as an action thriller instead of an attempt at romance.